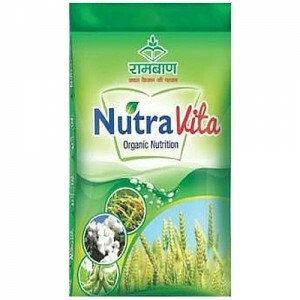 This category of chemicals primarily aid in root and shoot development and increasing the crop yield. They help to provide conditioning to soil and fight against crop diseases. Jubilant is involved in the production and marketing of fertilizer and fertilizer related product, Single Super Phosphate (SSP), Bentonite Sulphur. Sulphur 90% DP, NPK (20:20:20) & Organic Manure. 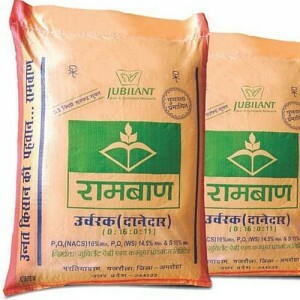 Jubilant “Ramban” brand is highly regarded in major parts of country by farming community for its quality, consistency and reliability.